Ensure accurate estimates the first time, to reduce supplements while increasing efficiency and profitability throughout the repair process. Blueprint the work to be carried out and the parts required. Verify the repair by comparing points to the Mitchell Reference Database, which is integrated into the Matrix Repair Analysis Software. Provide documentation to insurance companies and customers, to improve customer satisfaction and reduce liability. 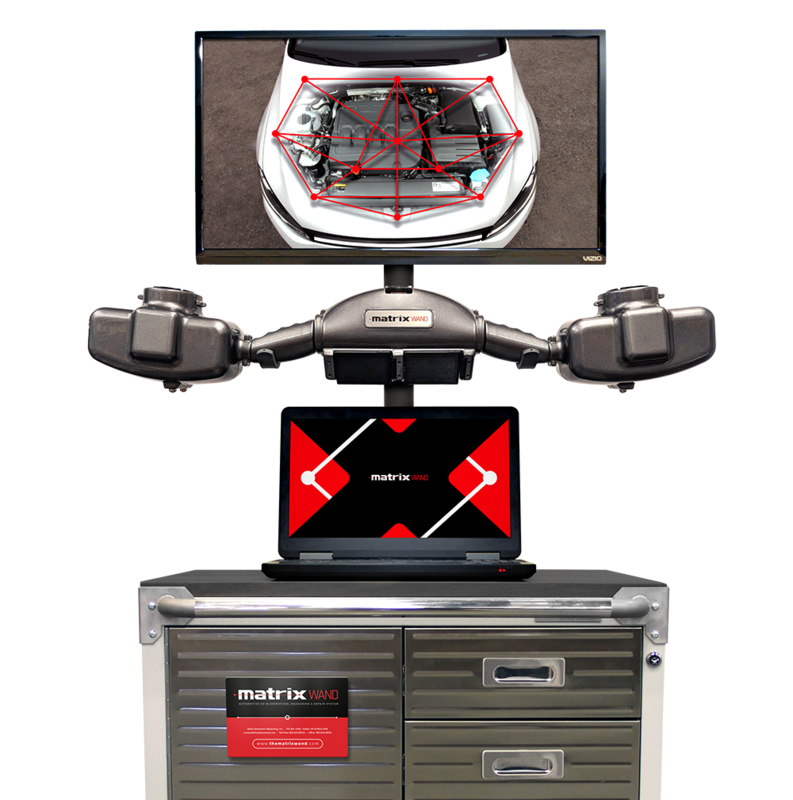 Use the proprietary Matrix Data Collection Software to download the 3D images and data points to your computer. This process is quick and easy, giving you the ability to capture visible and hidden damage on the fly. Zoom in on the image and select any point you would like to measure. 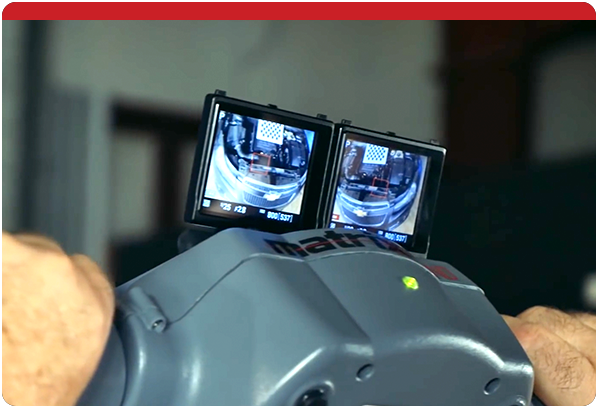 Virtual 3D measuring can see through solid objects, allowing precise measurement across any section. 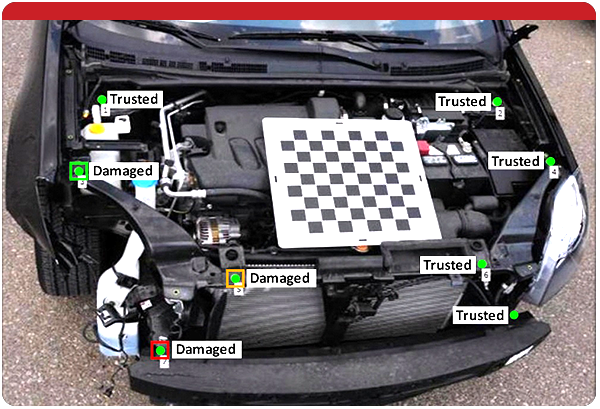 Estimate and repair more accurately by identifying “damage” areas versus “trusted” areas, or utilize the integrated Mitchell Reference Database to compare points to factory specifications. 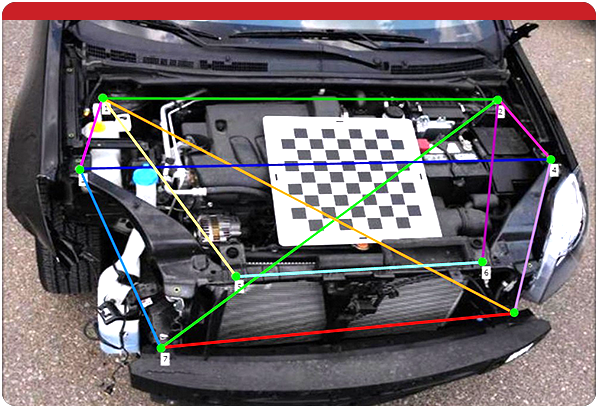 Compare and analyze in all three dimensions to indentify hidden dmage. 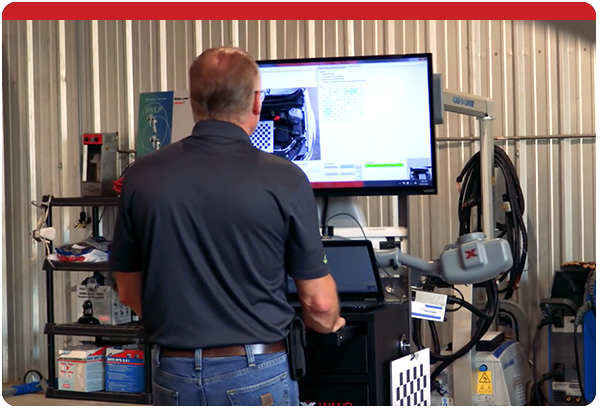 Calculations from the Matrix Wand and its Repair Analysis Software are accurate within +/- 1mm, so you can be assured measurements are spot on! 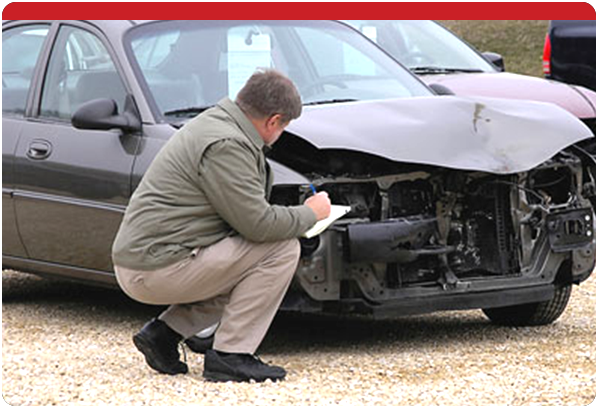 Document the damage to share with insurance companies and customers. Blueprint the job to assure work is carried out and parts ordered with the greatest efficiency. 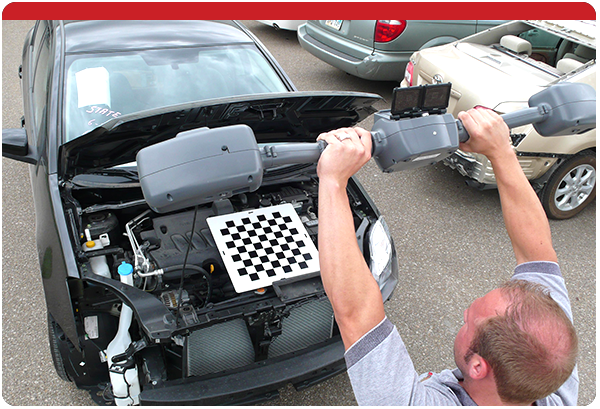 Carry out the repair and use the Matrix Wand to assist with accuracy. This includes sensor angle positioning, hanging doors, verifying alignment, and checking suspension. Capture a final measurement to verify the car is repaired back to specification and document to minimize liability.